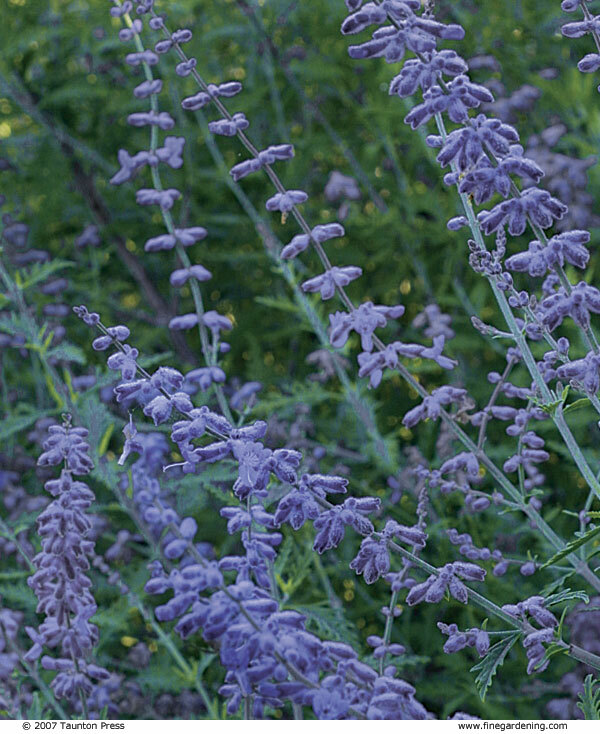 My love affair with lavender and other subshrubs began with my master’s thesis. I spent three years doing my best to kill lavenders and, in the process, became an expert on all things lavender. 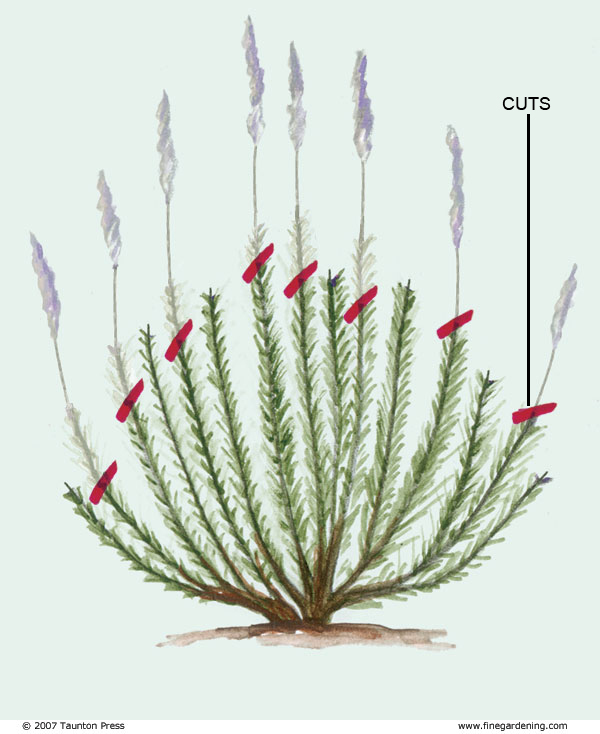 Since completing my degree, I’ve been asked time and again how to prune lavender and other subshrubs. In one instance, I was asked by a fellow gardener if “renewal pruning” was good for lavenders. I replied that it would probably result in the death of the plant since subshrubs—lavenders in particular—often dislike being cut to the ground. The woman sighed and admitted that her row of lavenders didn’t make it after she cut them back the previous fall. The reason many gardeners have trouble with pruning subshrubs is because they treat them as they would herbaceous or woody plants. 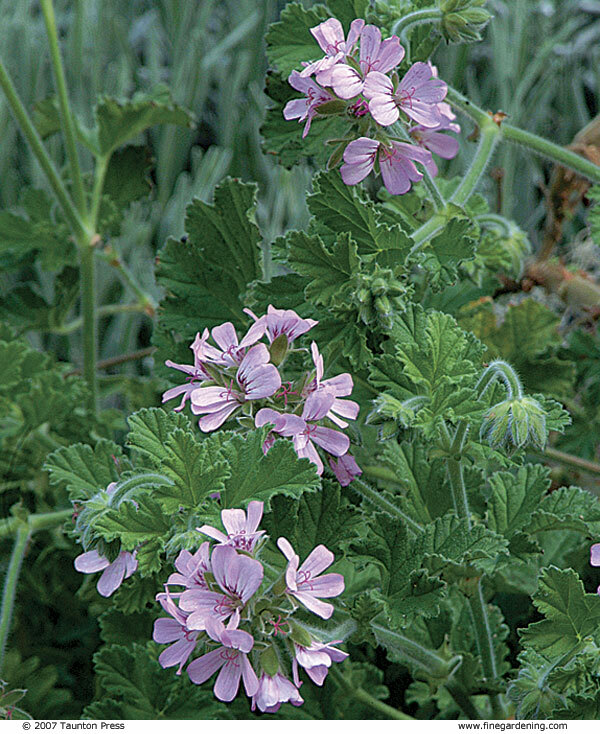 Herbaceous plants can be lightly pruned during the growing season to encourage new growth and be cut back to the ground in fall to tidy things up once the plants go dormant. 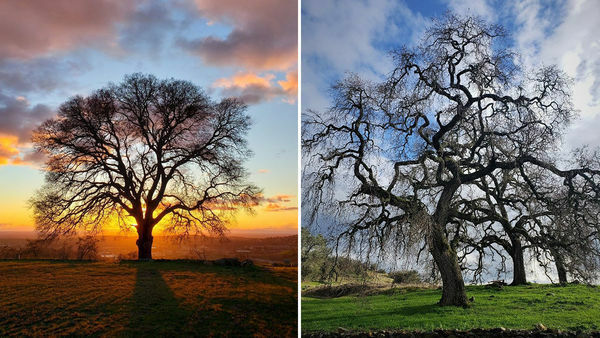 Most maintenance and cosmetic pruning for woody plants is done in late winter (with a few minor touchups or deadheading during the growing season) to minimize plant stress and to encourage new growth and branches. Subshrubs are an interesting botanical category since they possess traits of both woody and herbaceous plants. 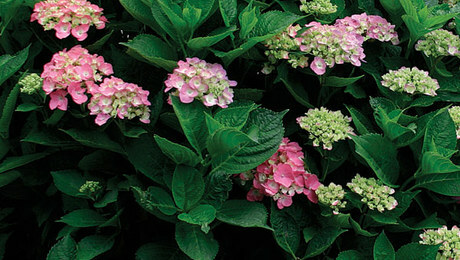 These plants develop a basal woody structure that produces herbaceous new growth during the growing season. 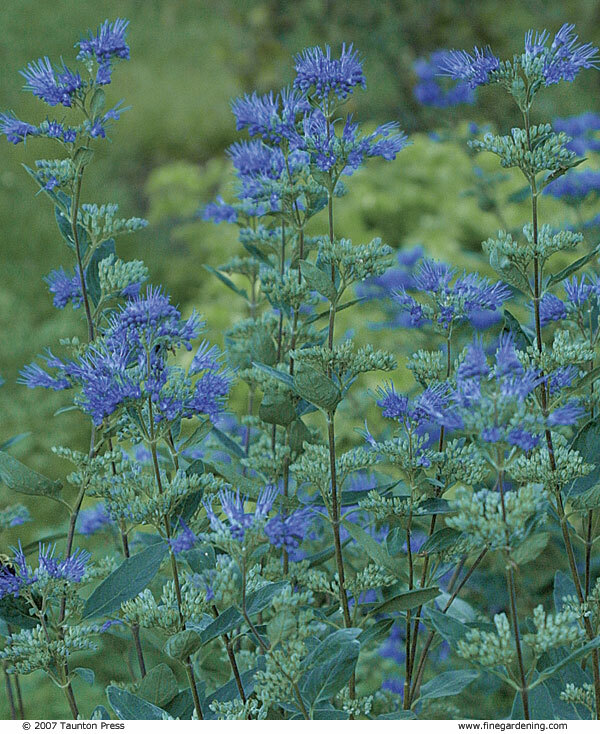 It takes less energy for these plants to grow herbaceous stems as opposed to woody branches. 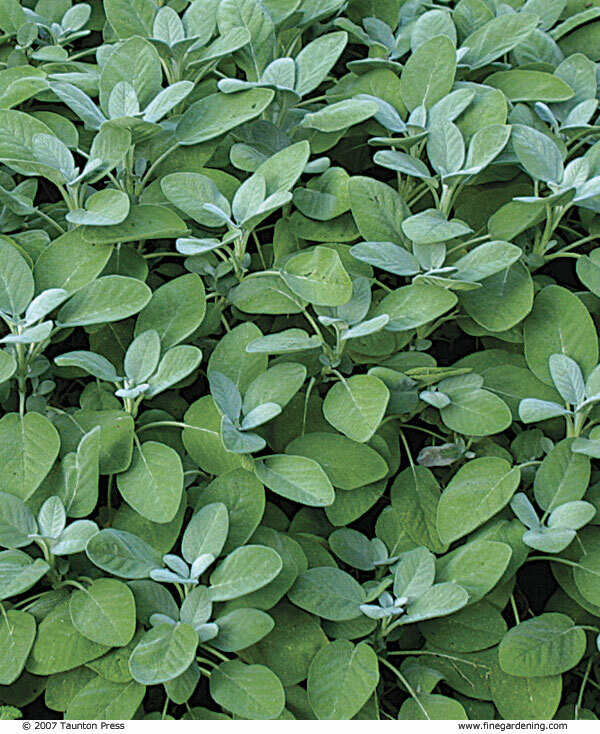 The result is that subshrubs are often more susceptible to frost and freeze damage. 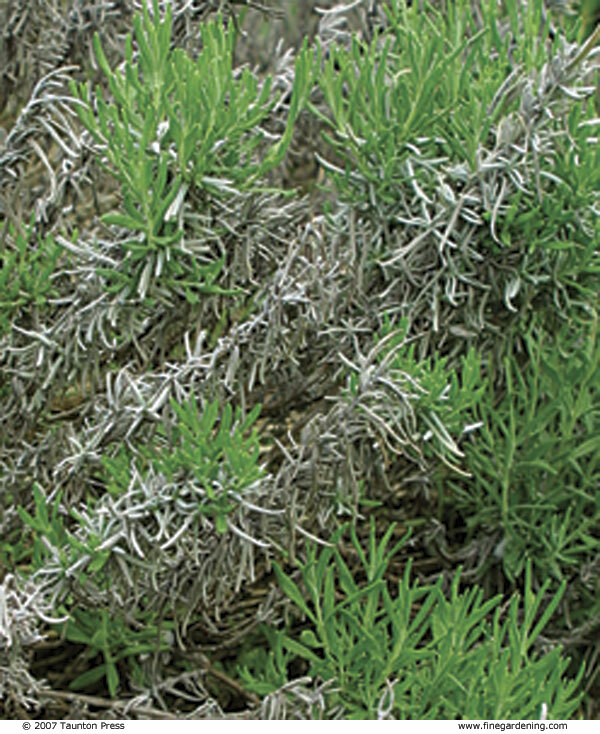 In winter, subshrubs often do not achieve a true dormant state. Instead, they are quiescent, or resting, which allows them to respond more quickly to warmer conditions than herbaceous or woody plants. 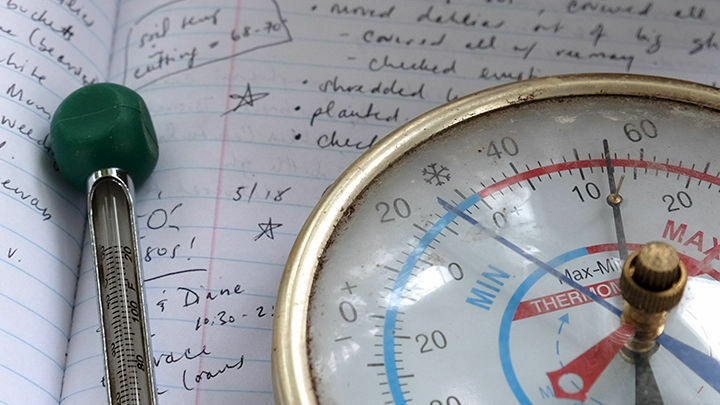 For those gardeners who live in areas with frequent winter freezing and thawing, this can be a problem since this freeze/thaw process will cause a subshrub to expend energy it will need later in the season. When it comes to subshrubs, however, it’s a good idea not to cut them back to the ground since this can result in the removal of their growing points and can ultimately lead to their demise. Similarly, the worst time to prune is during the cool (or potentially fluctuating) temperatures of fall and winter. The tender new growth induced by pruning is likely to be damaged or killed when cold winter temperatures arrive. The loss of the energy expended on the new growth can exhaust the plant, causing it to lose its vigor or die. 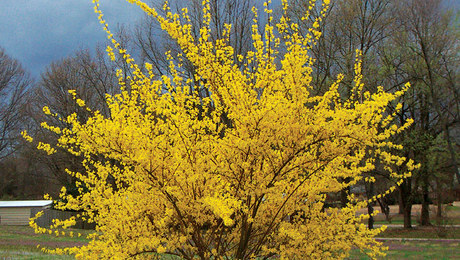 Depending on the type of subshrub, the best times to prune are in the spring and, in some cases, after the first bloom. During the cooler seasons, limit your pruning to the removal of spent blossoms and dead branches and avoid cutting into live woody stems. As for all pruning, it is important to know your plant. 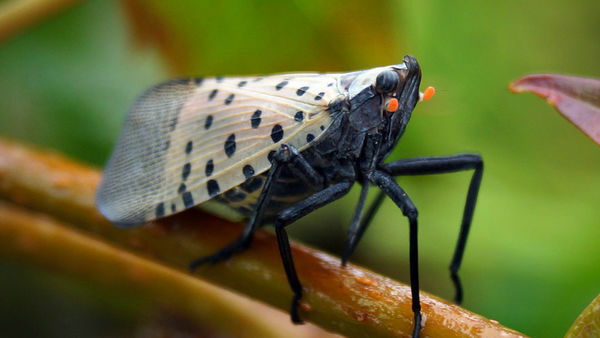 Learn its life cycle: When does it initiate growth in the spring? When does it bloom? When does it rest? Just remember that if you make a mistake—like pruning off all the flowers or cutting too much off and killing your plant—there is always next year to experiment again. 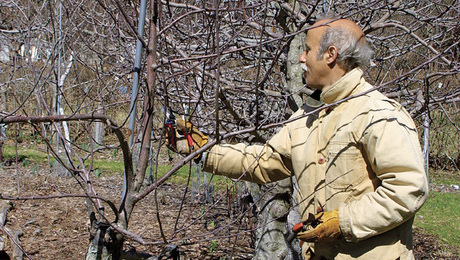 Why not prune in fall and winter? 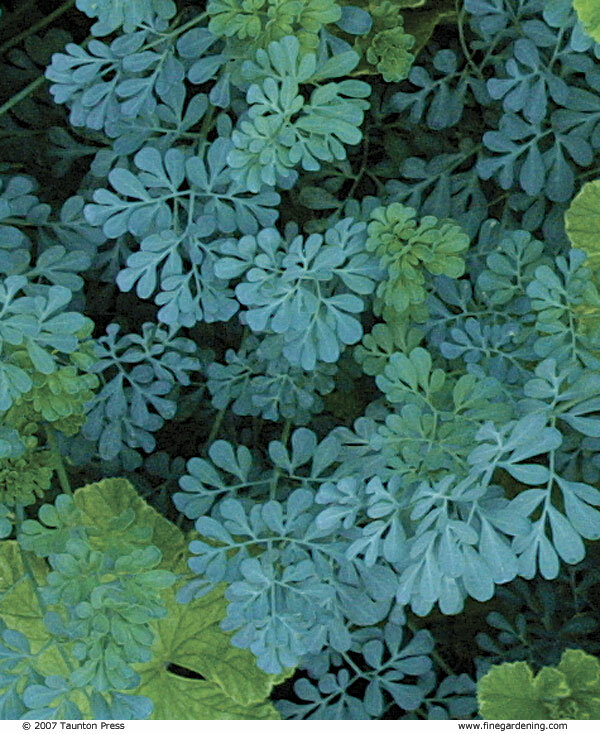 Cutting back plant material will promote a growth response. This is especially important to remember when it comes to pruning subshrubs since their new growth is particularly sensitive to cold temperatures. Here is what happens to a subshrub if it is prematurely pruned in fall or winter. 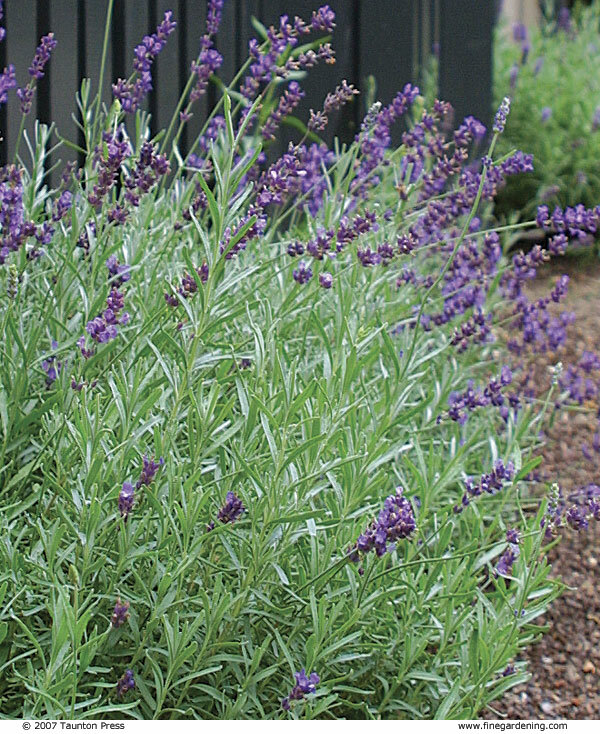 ACTION: A subshrub like lavender is pruned in fall or winter. This pruning stimulates the plant to waste energy as it produces new growth. 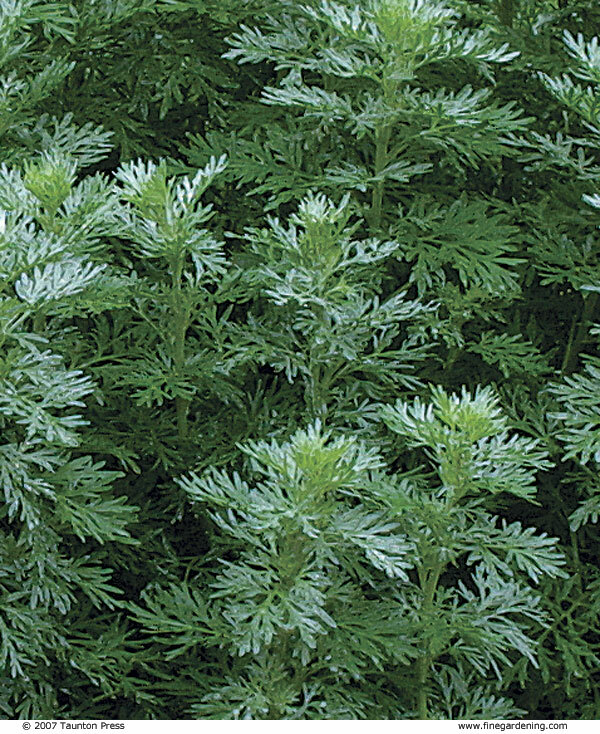 RESULT: Tender new growth is damaged or killed by frosty temperatures, and the plant loses vigor or dies since its energy reserves are spent. Prune early bloomers in spring after the first flush of growth. Cut back early bloomers again after flowering. Prune early bloomers in springafter the first flush of growth. 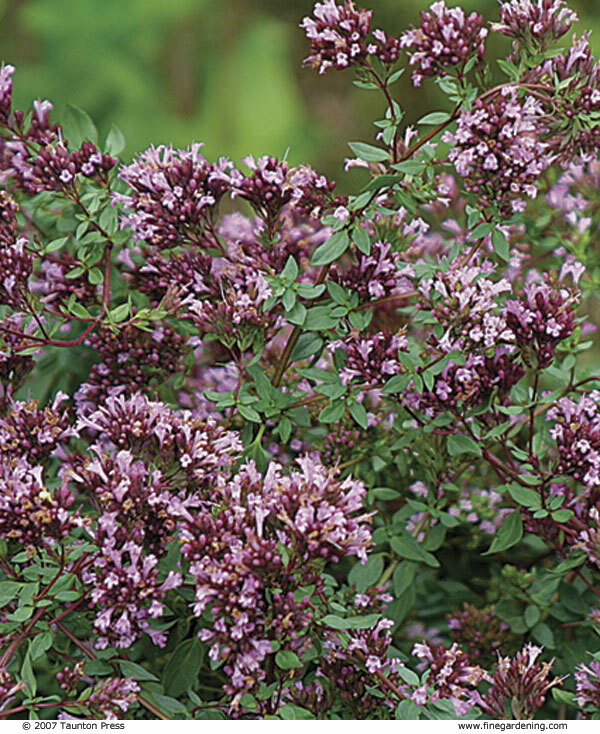 The best time to prune subshrubs that bloom in spring and early summer is when leaf buds emerge in spring. Although you may be tempted to prune earlier, it is best to wait until you see a little green before removing the dead tips of branches and old flowers. Live wood can be easily mistaken for dead wood if pruned too early. 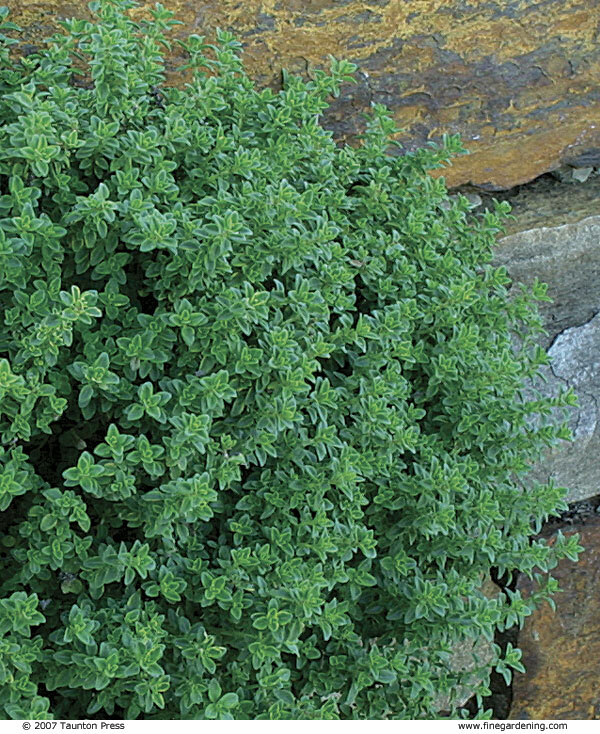 After a wet winter, it is not unusual for subshrubs like creeping thyme to have many dead branches. Just be careful not to significantly prune into live branches, or you will delay the bloom time and you may sacrifice flowers. Cut back early bloomers again after flowering. 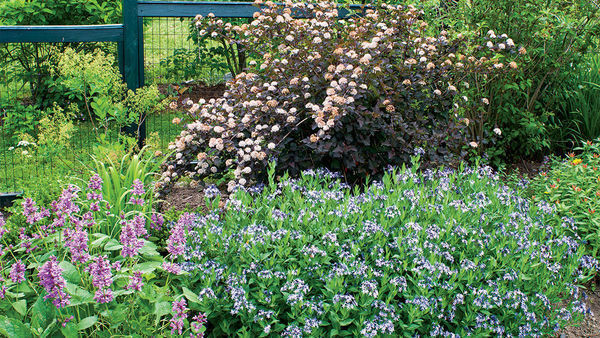 Early-season bloomers can also be pruned again just after their flowers fade. That is when plants should be deadheaded and shaped. 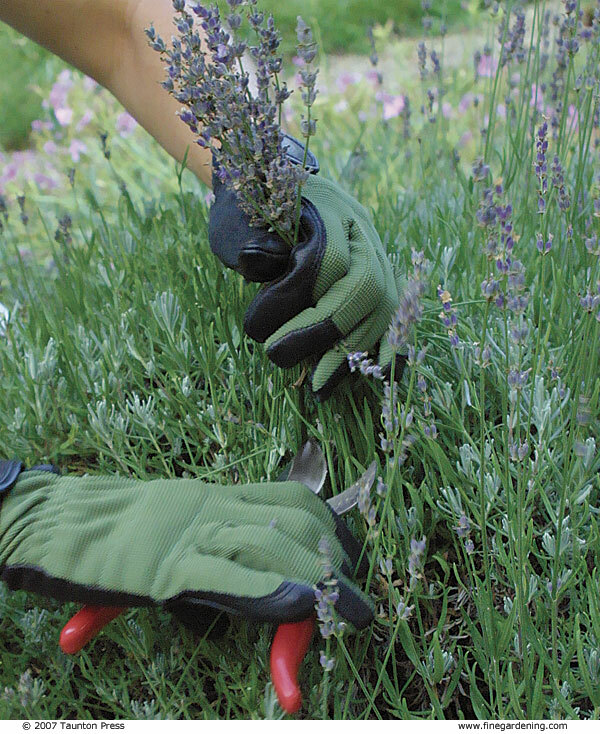 Deadheading the numerous flowers on some subshrubs, like lavender, can be tedious if done one at a time. I find it easier to grab a handful of spent blooms and cut them all at once. Any flower-stem nubs left behind are quickly concealed by new growth. If you’d like to shape your plant or bring it back within bounds, you can take care of that while you deadhead by cutting three to five leaf nodes below each flower spike. 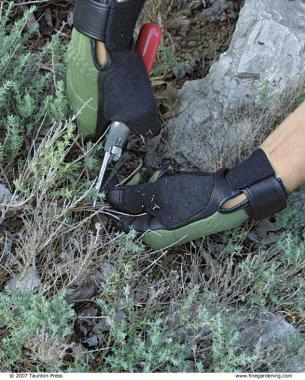 Just don’t cut your subshrubs back to the ground. Leave at least four to five obvious nodes above the ground where new growth can emerge. Some subshrubs may initiate new growth from the roots, but don’t depend on it. See Pruning Tips and Techniques for links to videos and text on general pruning techniques and advice on pruning other specific plants. 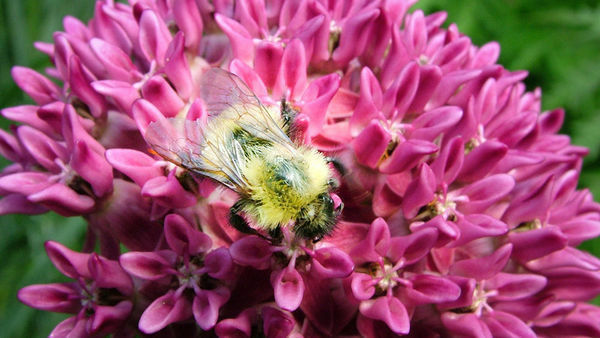 Click on the links below to learn more about these species in Fine Gardening‘s Plant Guide. Prune late bloomers in spring before new growth appears. For subshrubs that bloom in late summer to fall, I find that it’s best to prune them only once a year: in early to midspring (mid-March to early April) before new growth appears. Although pruning these plants before they leaf out makes it difficult to differentiate between live and dead wood, this technique prevents these late bloomers from wasting valuable energy on damaged or sick growing points at the top of the stems. 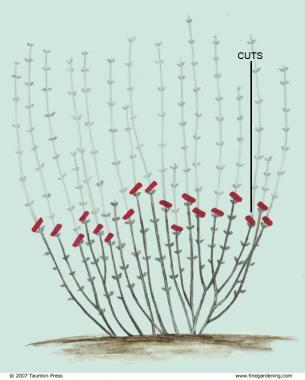 Since most new growth often appears on the lower part of stems and since the upper stems have succumbed to the cold, it’s best to prune these subshrubs back to four to five leaf nodes above the ground. This approach takes care of shaping and the removal of dead plant material and old flowers in one fell swoop. 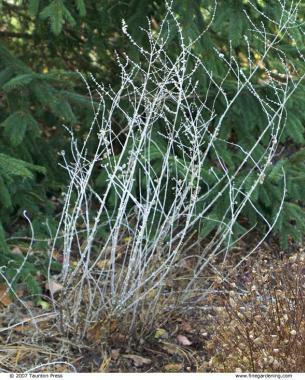 In warmer winter locales (Zones 6 and higher), the whole stem usually survives, in which case pruning is limited to deadheading unless you want to shape your subshrub into a shorter plant. Again, do not prune these plants back to the ground. 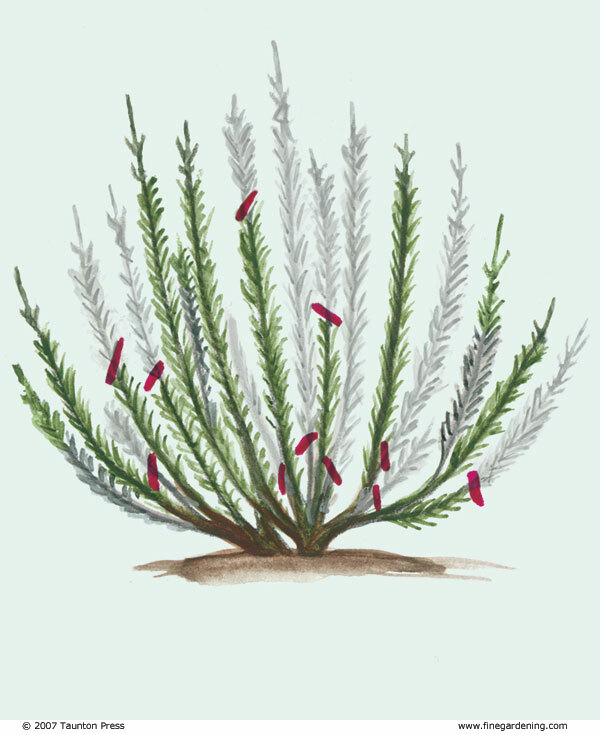 Although many subshrubs also happen to be herbs, rosemary ( Rosmarinus officinalis and cvs., Zones 7–11) is, in fact, a tender, broadleaf, evergreen shrub. 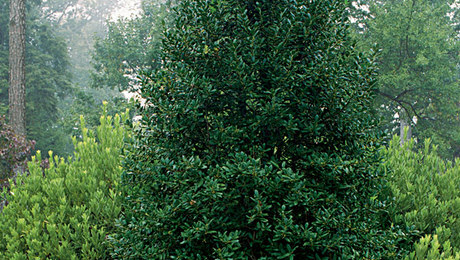 It doesn’t behave like a subshrub with respect to dormancy, so it can be treated like any other shrub when it comes to pruning. Other than an occasional snip for recipes, I tend to let my plants go. 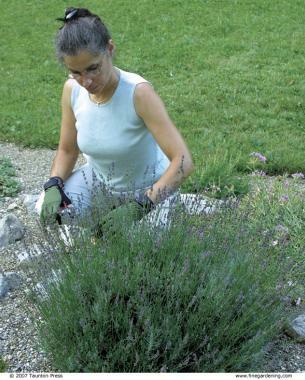 But if you want to prune rosemary for aesthetic purposes, the usual shrub pruning principles apply: Don’t leave stubs; remove a branch back to its base; make cuts at the branch collar (yes, rosemary has branch collars); remove crossing branches; and open the center a bit to allow good air circulation. I found this article too late. My lavender's were crushed and spread out after snow this winter, so I thought I was suppose to cut them back to the woody stem to promote new growth. It is April and here in Lancaster, Pa the weather has been fluctuating from above to below average and everywhere in between. Not sure if weather matters much after you've cut Lavender back to the ground, as much as doing that in the first place. Should I just plan to remove the entire roots or is there any hope that because I cut them back in the spring they might have a bit of hope? Thanks so much for your time. Really like to getting this great article need to know manage saved passwords in microsoft edge and access the all function for save data.